Sandro is a Data Science passionate. He has 10 years of experience applying Data Science in industries such as Finance, Telco, Chemicals, Online Travel and Retail. He is currently Chief Industry Advisor at the Swiss Data Science Center. 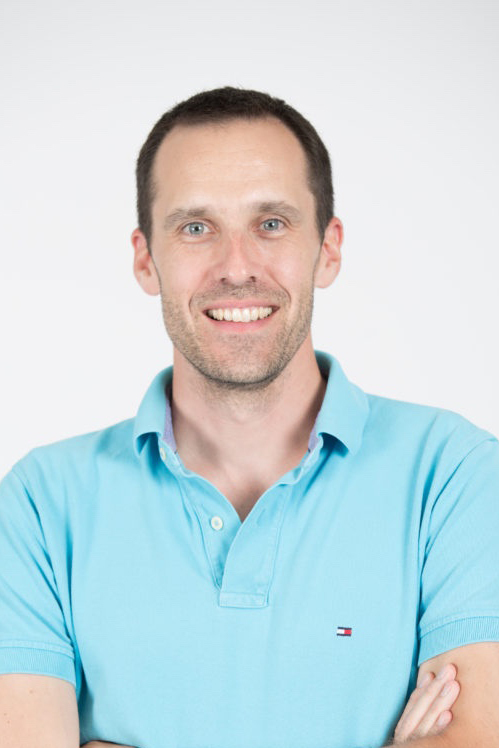 Sandro holds a PhD in Computer Science from EPFL and founded the Swiss Association for Analytics to promote Data Science in Switzerland.